Oprah Winfrey is a new special contributor to "60 Minutes" and her debut will be on the show's premiere of its 50th season, airing Sept. 24. 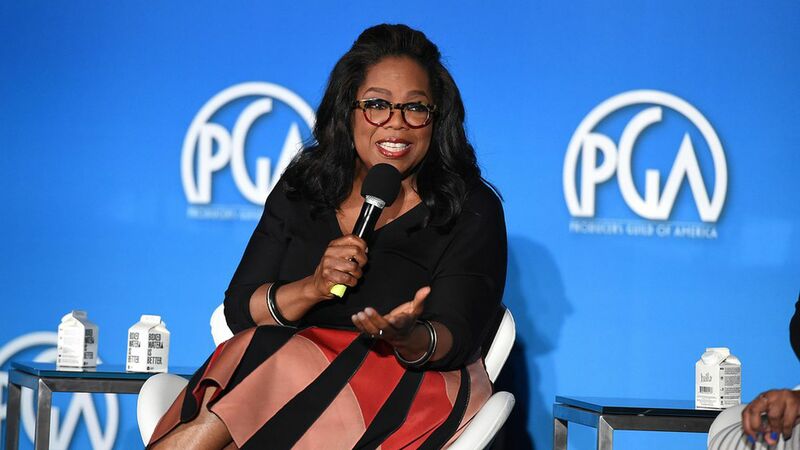 CBS signed Oprah back in January, but at the time only noted that she would make an appearance at some point in the fall. Kicking off the show's 50th season is a significant debut for Oprah and the show at large. The network has not given any details on the topic of her show.